Label: Marriage Of A Dead Dog SING! 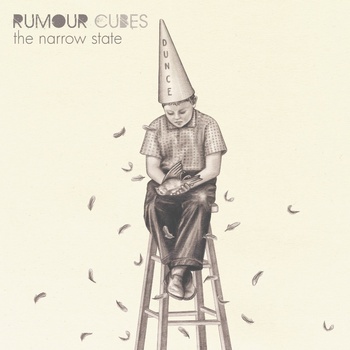 Rumour Cubes are a London-based 6-piece creating experimental, atmospheric instrumental music. Working with poets and film makers and writing custom music software to sync videos to their live performances, the band construct a multimedia experience where dense ambient textures and rhythms underlie beautiful melodies highlighted by violin and viola.